Amazing that over the span of doing this Silver Screen Style feature that I have never covered one of the movies that shaped me so much as a child. 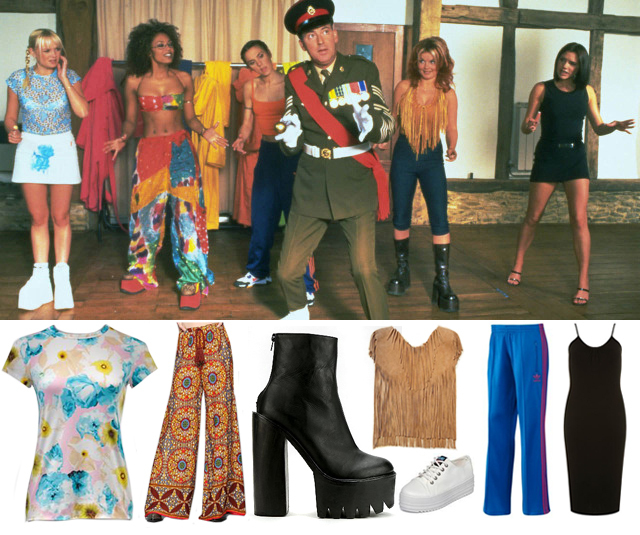 As a pre-teen, the Spice Girls were my idols — namely Mel B (aka Scary Spice). 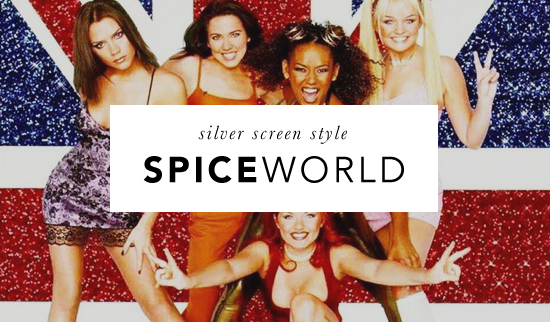 My mom took me and my group of Spice Girls friends to see Spice World for my 11th birthday in 1997. And the rest is history.